JMW Blackline Worksheets. All new worksheets to enhance your music program. Save yourself 100s of hours and prevent those grey hairs. Available in Junior, Middle and Upper primary school books. 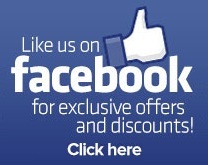 Includes sheet music, curriculum links and a companion CD is also available. 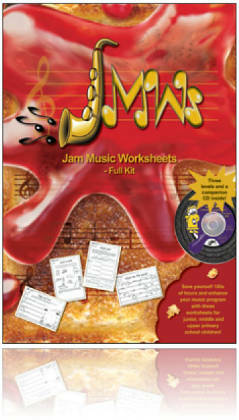 This CD contains all the songs mentioned in the Junior, Middle and Upper sections of the popular Jam Music Worksheets. 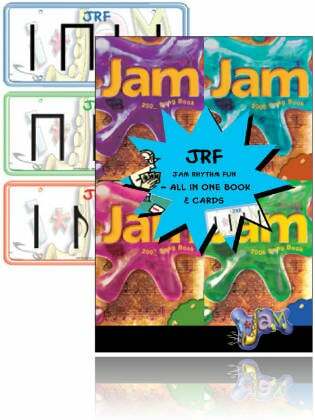 JRF Flash Cards and Worksheets. 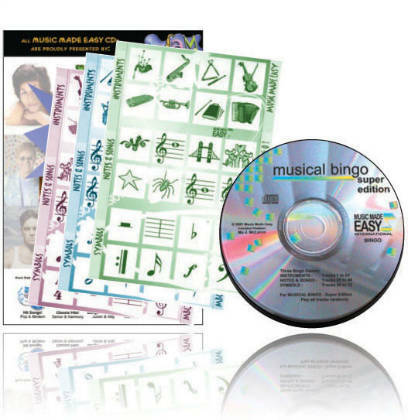 All new rhythm activities, flash cards and worksheets to enhance your music program. Save yourself 100s of hours and prevent those grey hairs. This developmental rhythm program includes Junior, Middle and Upper primary school section linked to your curriculum, sheet music, and a companion CD. This CD contains all the songs mentioned in the Junior, Middle and Upper sections of the popular Jam Rhythm Fun.